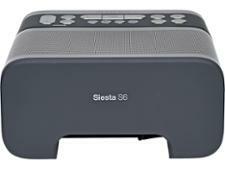 Pure Siesta S6 radio review - Which? 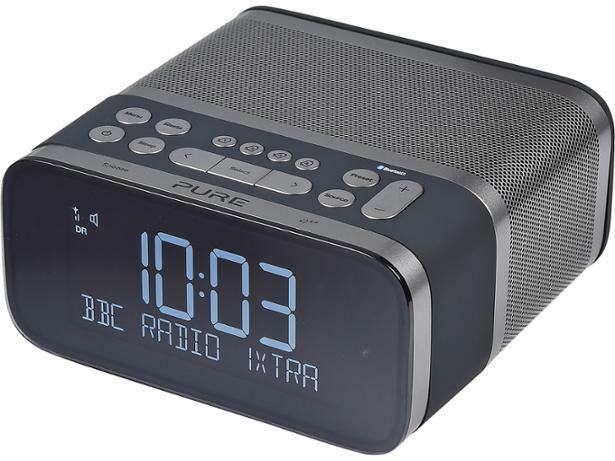 The Pure Siesta S6 is a high-end alarm clock radio, designed to make going to bed and waking up a more pleasant experience. Its sleek design gives the impression of quality, but it will have to do more than look good to be worth its premium price tag. 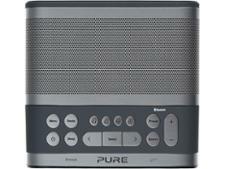 Read our full review to find out whether it's worth your money.